Camborne Street, named after the Cornish town, was laid out in the 1880s on a field called Jacob's Medway (Parcel 867) and, at that time, was just outside the borough boundary. 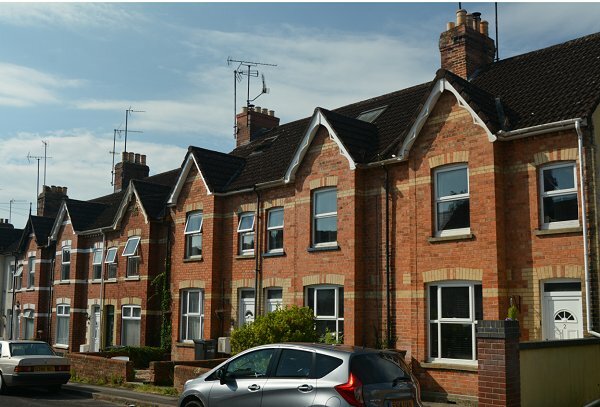 Yeovil solicitor James Bernard Paynter was very successful in real estate and became quite wealthy. It is entirely probable that he became involved, on the financing side, in the speculative housing development of Camborne Grove, Camborne Place and Camborne Street of the mid-1880s. Later he even named one of his sons William Bernard Camborne Paynter, who was known throughout his life as Camborne. It came within the Borough boundary following the 1904 boundary extension. The housing on the southwestern side of the road was all built in 1888. The housing on the northeastern side of the road was constructed in different stages, to various designs, during the 1880's and 1890's. All construction had finished by 1901. 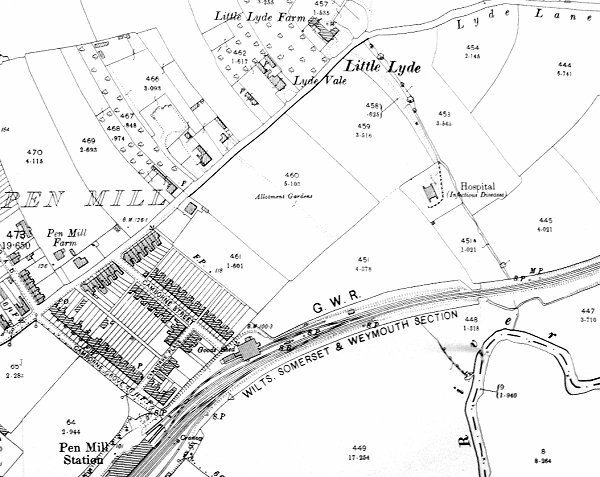 The 1901 Ordnance Survey showing Camborne Grove, Camborne Place and Camborne Street all at lower left. 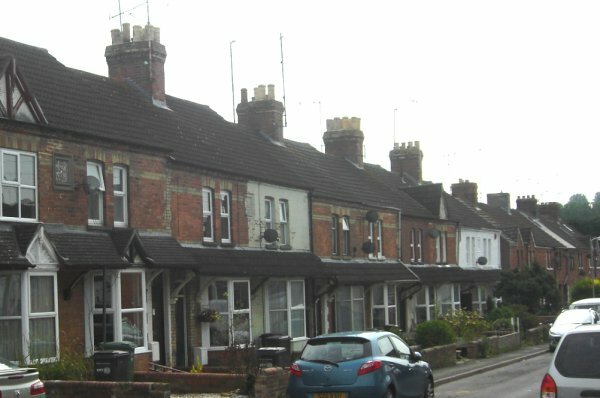 Typical late Victorian terraced housing on the eastern side of Camborne Street. Photographed in 2013. The terrace on the southwestern side of Camborne Street, built in 1889. Photographed in 2014. The date stone of the above terrace. 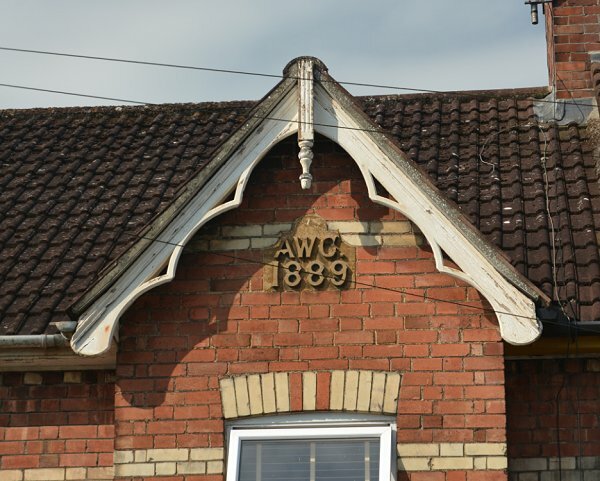 It is not known who the builder 'AWC' was. Photographed in 2014.